Due to flawed information, 70% of GST refunds have been stuck and CBEC has sanctioned 40 billion worth refunds to exporters in October 2017 but about Rs 100 billion worth claims are still stuck due to discrepancies. 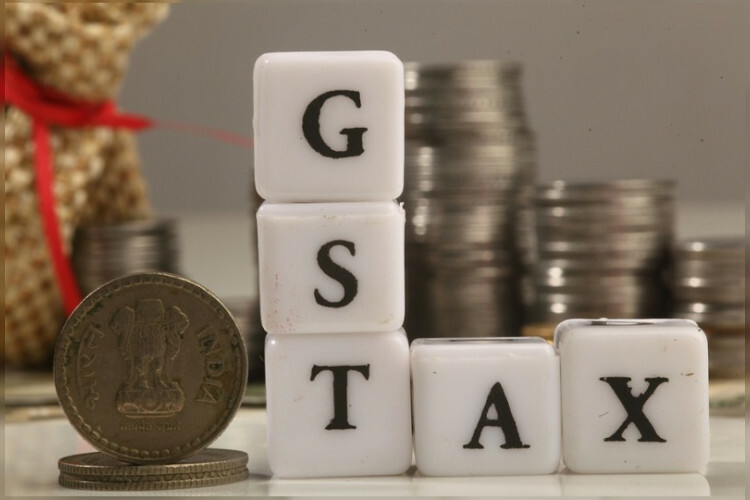 Even though the errors are decreasing, many incomplete GSTR 1 or Table 6A are still being filed. Cases of non-filing or incorrect filing of electronic EGM are also emerging.